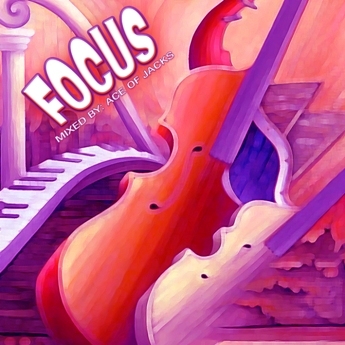 Get focused for the week and download “Focus”. A compilation of some of the greatest Neo-Soul & Hip-Hop tracks with a Jazzical theme. Tracks are compiled, arranged, and mix by the Ace Of Jzacks.